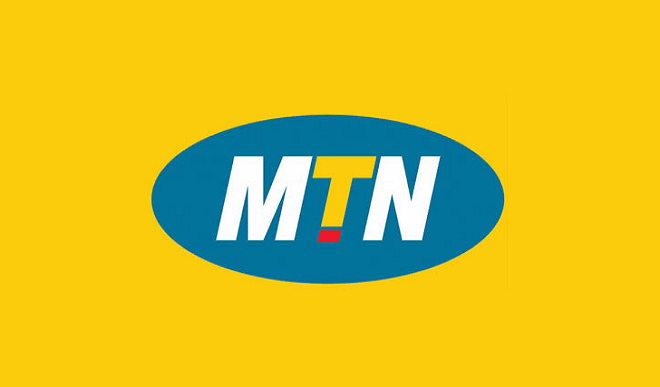 MTN Nigeria has reacted to the claim by the Central Bank of Ngeria (CBN) that it illegally converted shareholder loans to preference share and repatriated $8.1 billion as dividend saying all dividends it paid to its shareholders between 2007 and 2015 were approved by CBN. Reacting in a statement on Thursday, MTN strongly denied the allegations and claims insisting that no dividends have been declared or paid by it other than pursuant to CCIs issued by its bankers and with the approval of the CBN as required by law. On Wednesday, CBN, imposed heavy fine totaling N5.87 billion on four banks under its regulatory purview and asked MTN to refund the sum of $8,134,312,397.63 for what it described as ‘flagrant violation of extant laws and regulations of the Federal Republic of Nigeria, including the Foreign Exchange (Monitoring and Miscellaneous Provisions) Act, 1995 of the Federal Republic of Nigeria and the Foreign Exchange Manual, 2006’. The issues surrounding the CCI’shave already been the subject of a thorough enquiry by the Senate of Nigeria. In September 2016 the Senate mandated the Committee on Banking, Insurance and other Financial Institutions to carry out a holistic investigation on compliance with the Foreign exchange (monitoring and miscellaneous) Act by MTN Nigeria & Others. In its report issued in November 2017, the findings evidenced that MTN Nigeria did not collude to contravene the foreign exchange laws and there were no negative recommendations made against MTN Nigeria.